SumaiL: "Growing up in Pakistan, I sold my bike to be able to play Dota for more hours"
Adrian “FATA” Trinks returns to competitive play and forms a new team. Joining the famed mid player will be Yazied “YapzOr” Jaradat, Lee “Forev” Sang-don, Adam Erwann Shah “343” Shah and lesser known player Feras “Feero” Hroob. Adrian “FATA” Trinks has announced his return to competitive play today. The German player took a break from Dota 2 following TI6, after Team Liquid took 7-8th place overall. The much respected veteran player will join forces with Korean star Lee “Forev” Sang-don, Adam Erwann Shah “343” Shah, Yazied “YapzOr” Jaradat and Feras “Feero” Hroob. Forev had parted ways with Team Secret in the fall and returned to Korea to play with MVP.Phoenix for the Boston Major. 343 had separated from Fnatic also in the fall to play with Filipino team Execration for the Boston Major, but ended up being shut out from the chance to compete when the team was unable to attend due to delayed visa issues. Only a few days ago YapzOr had announced he had left Escape Gaming. 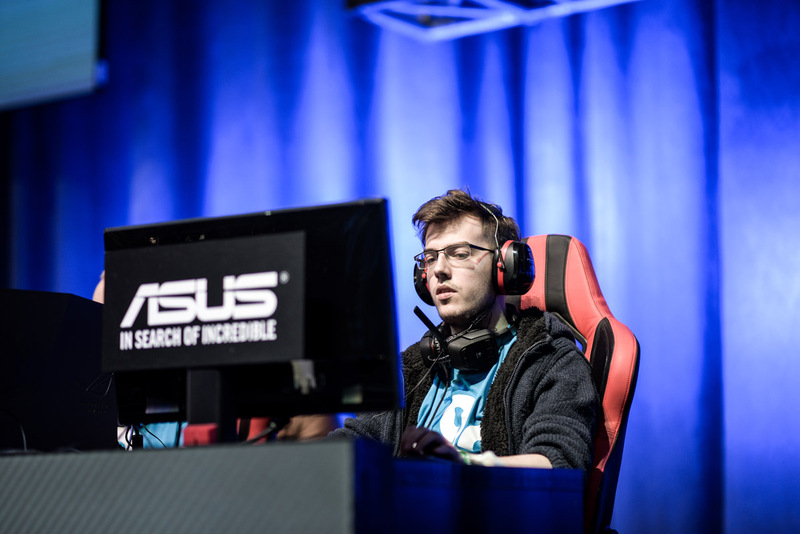 For many fans, Feero is a new name, but the Jordanian carry began his career in 2015 with Boreal esports and then most recently Perky Pepperonis – both North American based teams. Adrian is considered to be one of the best mid players in Europe. He started his career in 2012 and joined Mousesports in 2012-2013. The team was able to qualify for The International 3, but fell at the bottom of the group stage. 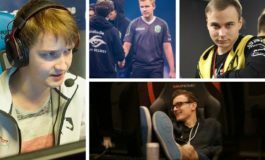 After The International, Mousesports disbanded and Adrian joined DD.Dota, soon after signed by Sigma Gaming. After six months, FATA- left the team to join Team Dog, and ended up being picked up by Mousesports once again, when they signed the team just before The International 4. After a disappointing eleventh place finish, Adrian went to Cloud 9, in the post TI shuffle. Cloud 9 disbanded following many of the rumors and speculation after a sub-par TI5 performance with the team being eliminated on the second day of the main event, placing 10th overall. Cloud 9 had substandard results ever since their appearance at DAC in February. 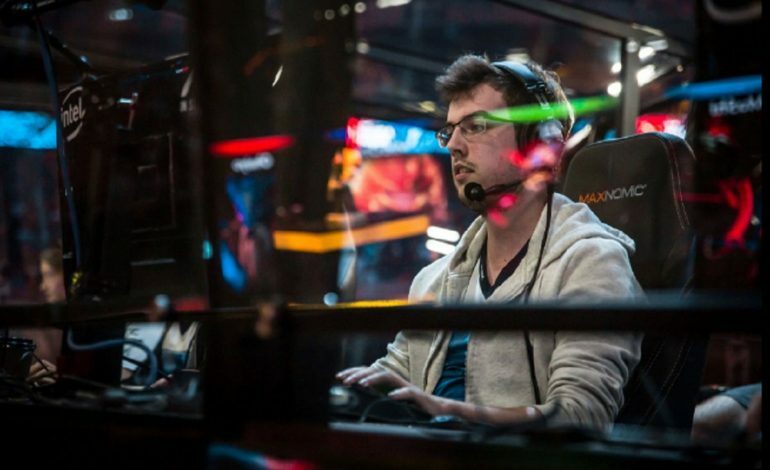 Following TI5, Adrian was part of the original roster for Team Liquid – which started as 5Jungz.